The smell of fresh-cut grass and the look of a well-kept lawn evoke strong feelings in many of us, but this book is the story of two men who took that feeling and made it into an obsession with the lawn mower. Edwin Beard Budding (1796–1846) invented the lawnmower; Clive Gravett, the author, has built both a museum and charity dedicated to Budding, and he has assembled a vast collection of mowers spanning a century and a half. Lavishly illustrated throughout, Two Men Went to Mow tells the full story of this world-changing piece of machinery. 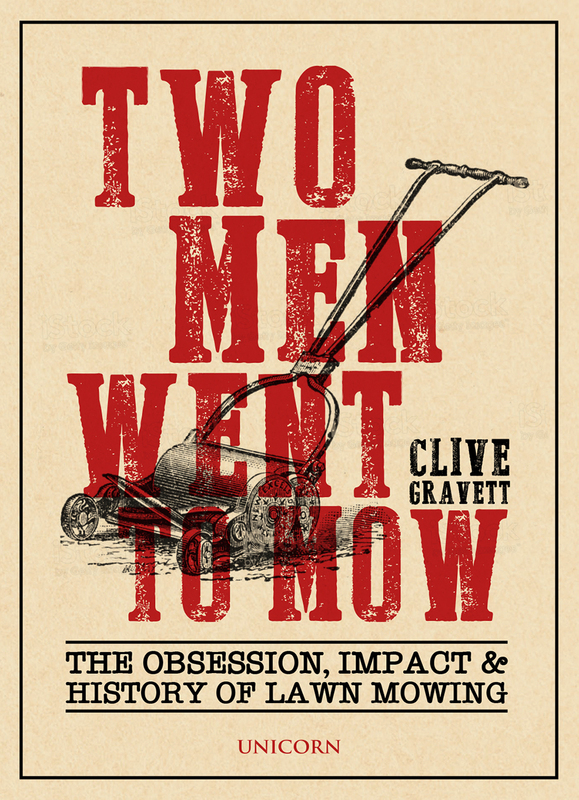 From its use in family yards, to its impact on the turf-based sports so many of us watch and love, Gravett takes us on an extraordinary and informative journey, showing how the mower developed, linking its rise to other trends in social history, and exploring the mowing habits of many famous and even infamous people.